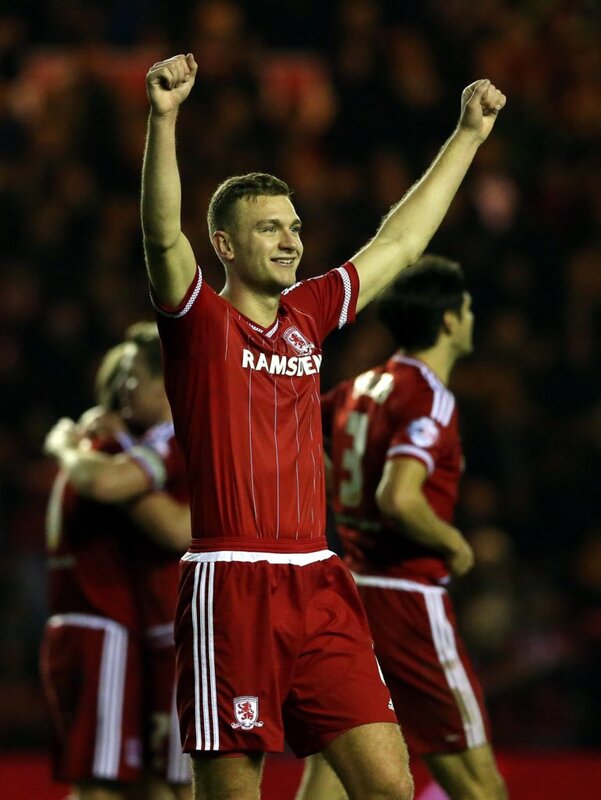 Middlesbrough defender Ben Gibson has reportedly emerged as number one summer target for Leicester City. It would seem that the Foxes are making efforts to strengthen the area of their back line after struggling defensively domestically this season. The reigning Premier League champions have reportedly made the centre-back a prime summer target once the transfer window reopens in July and will look to launch a club-record transfer bid for the 24-year-old, who is certainty to leave the Riverside Stadium, according to the Daily Mirror. However, the report also claims that number of elite clubs in Premier League football – including Chelsea, Liverpool and Tottenham Hotspur are keeping a close eye on the defender’s situation. Gibson has impressed for the Teessiders this term, appeared in every game of the club’s Premier League game so far.